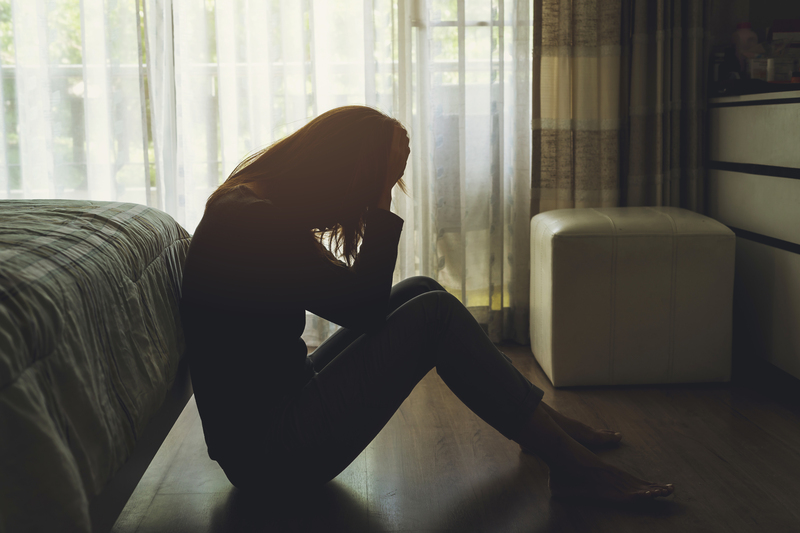 ONE in four 14 year old girls are self harming, a report from the Children’s Society has found, amidst research that children’s mental health is at an all time low. Based on these figures, the charity estimates that nearly 110,000 children aged 14 may have self-harmed across the UK during in a 12-month period, including 76,000 girls and 33,000 boys. 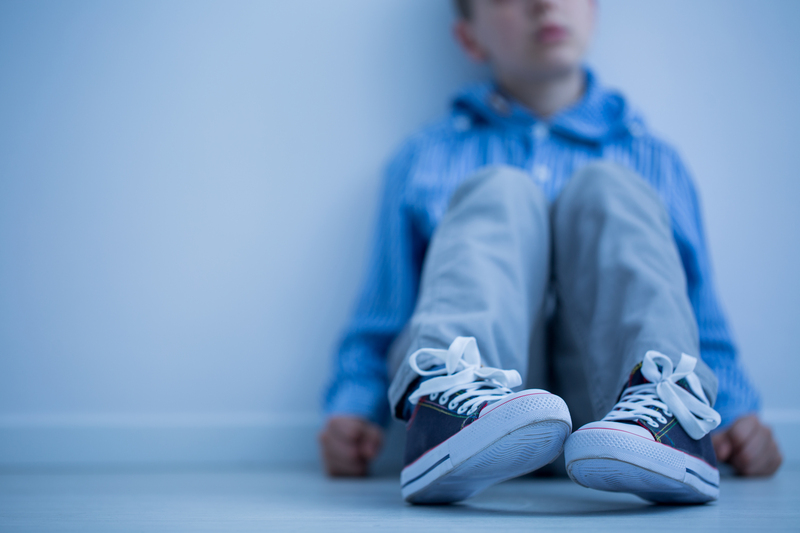 Children from low-income households were also found to have a higher than average risk of self-harming, the report said. In addition, the importance of family connections and relationships were important to young girls, with fewer arguments and feeling close to parents integral to feelings of wellbeing. Self harm can occur when people feel the need to hurt themselves as a way to cope with difficult feelings, painful memories or overwhelming situations and experiences. It can range from scratching oneself to cutting with sharp objects to burning – anything where physical pain is inflicted as a coping mechanism. The NSPCC says self harm can happen in response to a number of reasons but the most common in children tend to be grieving, bullying, school pressures, depression and relationship problems with family and friends. A 17 year old girl from Glasgow has said that she self harms as a way to cope with a life of pain and familial neglect. She has been in and out of foster care over a number of years and now doesn’t speak to her mother who refused to believe claims she had been sexually abused by her step-father. She has periods of being clean and healthy, but then finds herself back in a cycle of drugs and self harm. Many others have told the Children’s Society about their experiences with self harm. “I felt like self-harming was what I wanted to do and had to do as there was nothing else I could do. I think there is help for young people but not the right kind of help,” one young person told the charity. The NSPCC says warning signs that someone is self harming include cuts, bruises, burns and bald patches from pulling out hair. These are commonly on the head, wrists, arms, thighs and chest. Emotional signs are harder to spot but these include wanting to be alone in a bedroom for long periods of time, depression, tearfulness and low motivation and becoming withdrawn and isolated. Adults are able to help children who are self harming by showing you understand, talking it over, discovering the triggers, building their confidence, showing you trust them, choosing who you tell carefully and helping them find new ways to cope.